The Goldsplinter Woodworking Studio is the project of Christopher Perryman and specializes in fine, creative, hand-crafted objects in wood for contemporary lifestyles. 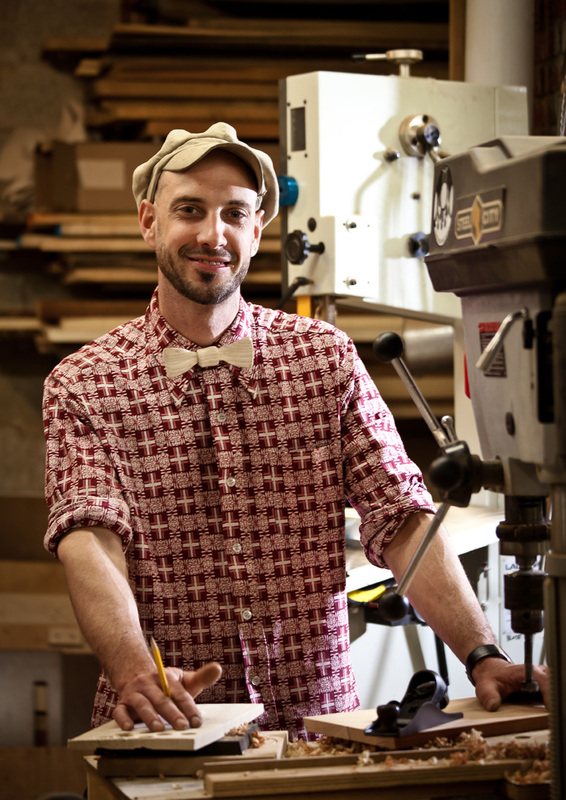 Born in High Point, NC, Chris is a 4th generation woodworker who first moved to Asheville to attend UNC-Asheville to earn a degree in Fine Arts. Early in 2002, youthful restlessness and curiosity drove him to sell his tools and move to Rome, Italy where he taught English as a foreign language and led historical tours. He continued to work on creative projects, experimented with a variety of media, and presented a solo multi-media installation organized by a professor at the Art Academy of Naples. By mid-2004, he felt the need to return to more creative pursuits full time and decided to, once again, find his place in a wood shop. 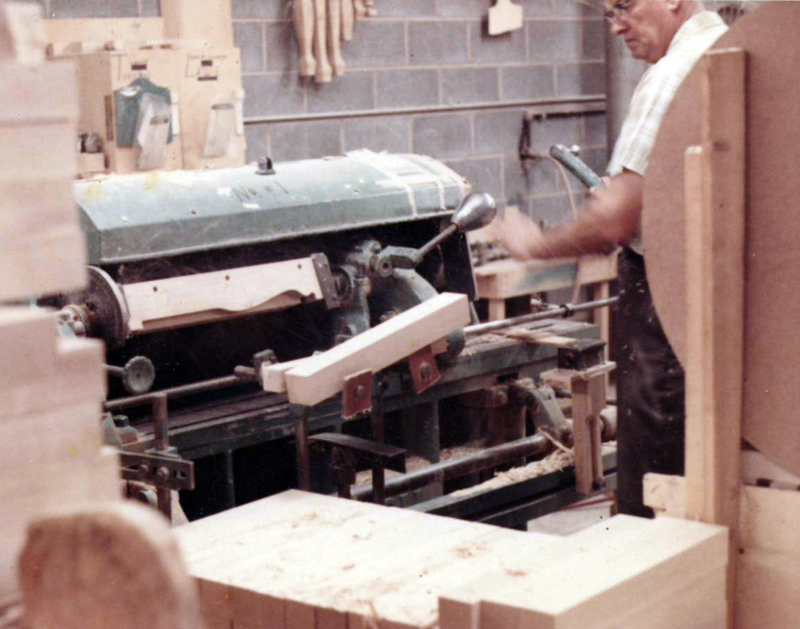 He worked for a short time in a cabinet shop in the US Virgin Islands, then moved to New Orleans, LA. There, Chris worked with architects, renovators and homeowners to execute the woodwork for a number of historic architectural renovations. Several hurricanes later, he returned to Asheville to establish a permanent home for his own studio. Citing the unique creative environment of the city, the variety of resources for makers, and rich cultural traditions of woodworking in the WNC region, he has remained. Now, 6 years and hundreds of projects later, Chris still takes great delight in helping people to realize their own vision and finding ways to express new perspectives in the ancient medium of wood.